Are you seeking funding support for your arts or culture program, project or organization? Grant opportunities are offered at all levels of government. 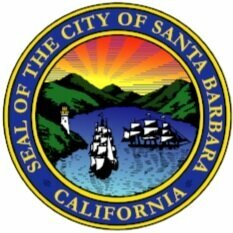 The Santa Barbara County Office of Arts and Culture is proud to partner with the City of Santa Barbara, County of Santa Barbara, California Arts Council and National Endowment for the Arts. Subscribe to our newsletter for the latest information.